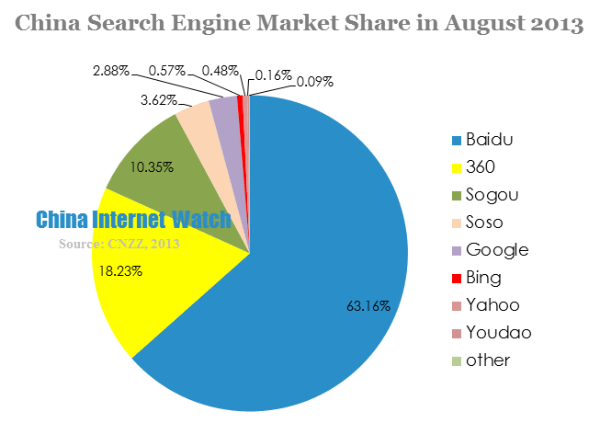 Chinese search giant Baidu’s dominant share of the country’s search engine market has continued to decline, albeit by a small amount, according to the newest report from CNZZ. In August, its share dipped to 63.16 percent from 64.25 percent in the previous month while chief rival Qihoo continued to inch upwards, chalking up 18.23 percent, up nearly one percent on its July figure. There is some level of disruption, however, since Sohu’s Sogou and Tencent’s Soso search engines — ranked third and fourth — just completed a $448 million merger that may shake up the chasing pack rankings. Following the deal, Tencent — which is currently valued at $100 billion — now holds a 36.5 percent stake in Sogou. 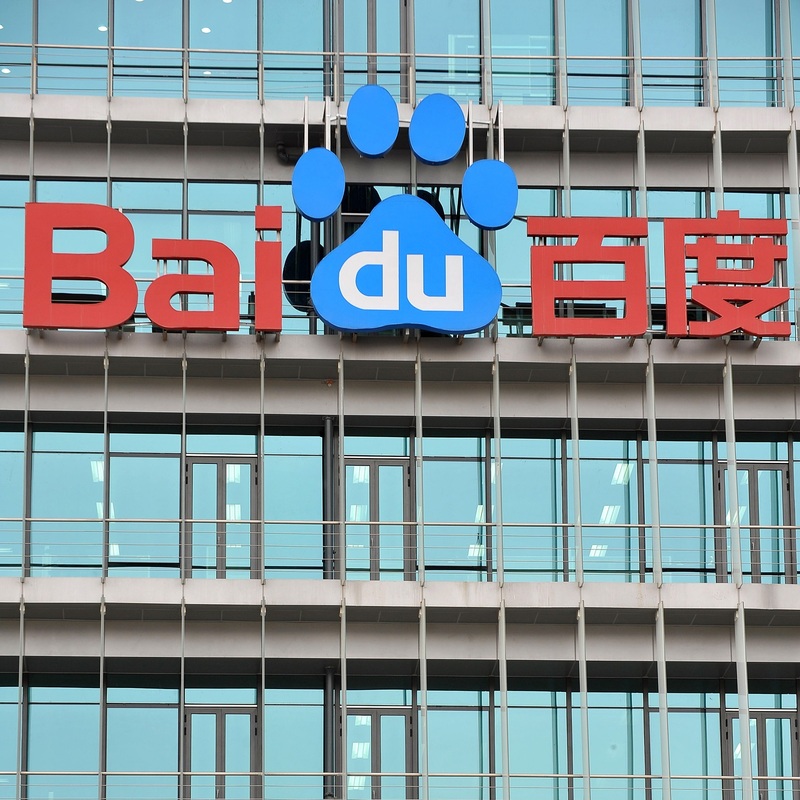 The move is less of a threat to Baidu, which sits some way above the others, but it does pose a more immediate concern for second-placed Qihoo. It remains to be seen if Qihoo can continue to grow its market share, or whether the newly conjoined power of Soso and Sogou will prove to be a worthy competitor. For the record, Google dropped 0.04 percent to 2.88 percent, while Bing slipped from 0.59 percent to 0.57 percent in China.